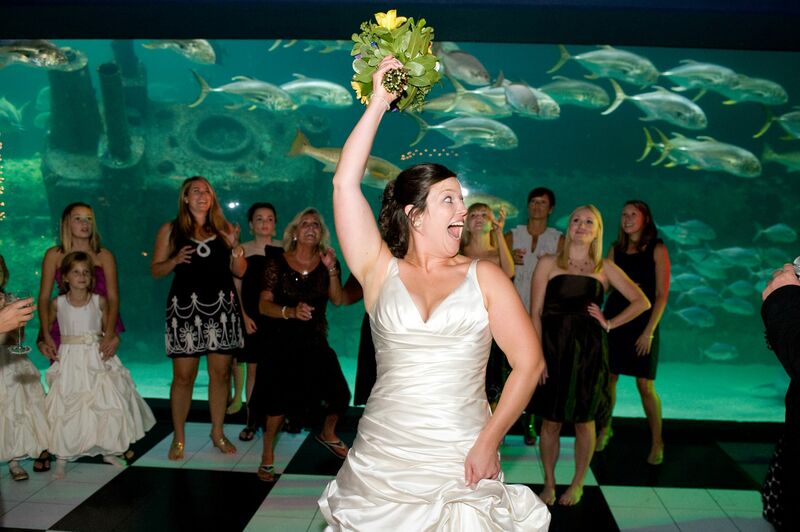 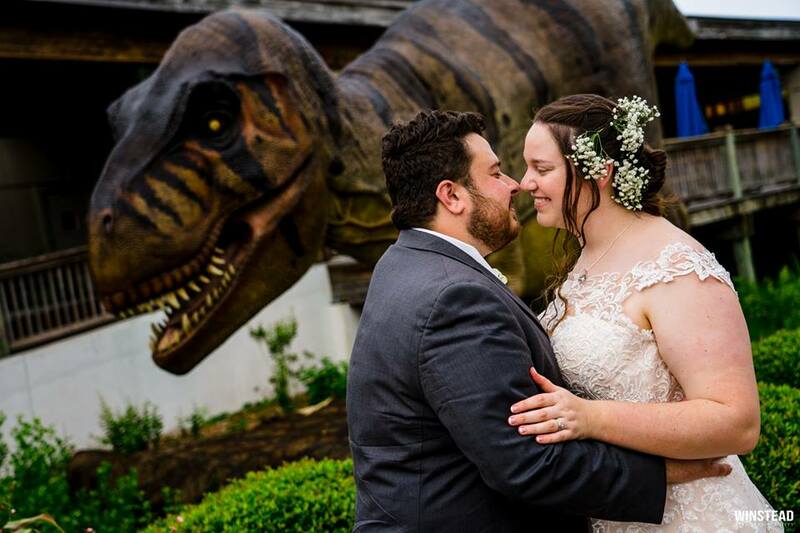 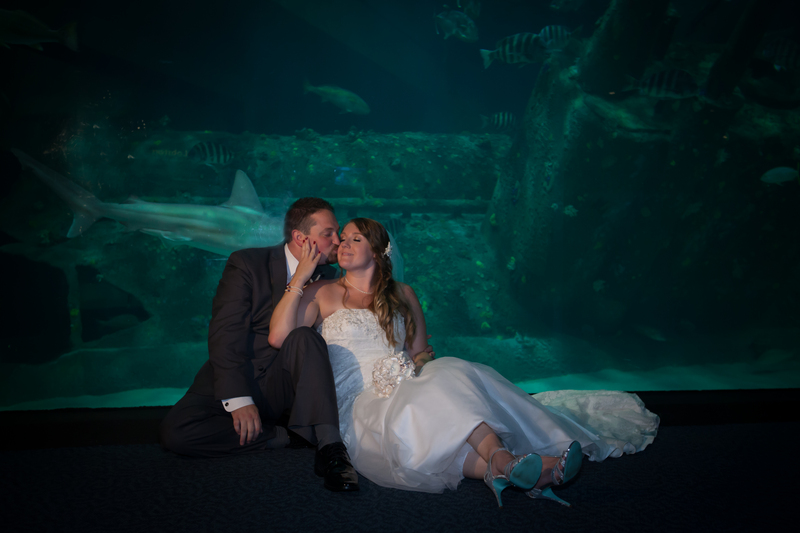 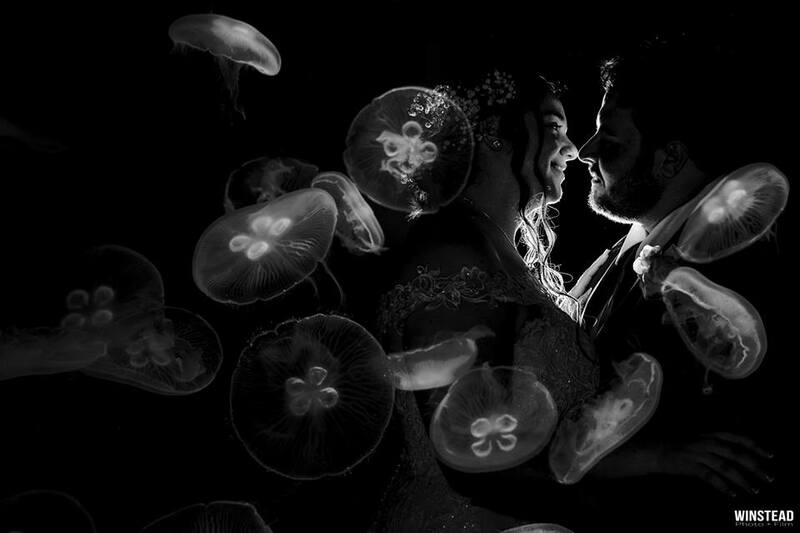 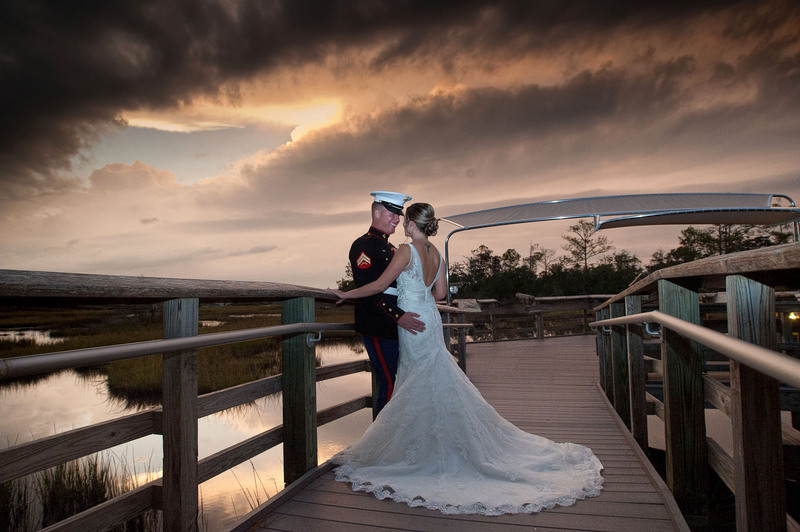 The North Carolina Aquarium at Pine Knoll Shores offers a unique wedding venue with incomparable backdrops for your rehearsal, ceremony, reception or all three! 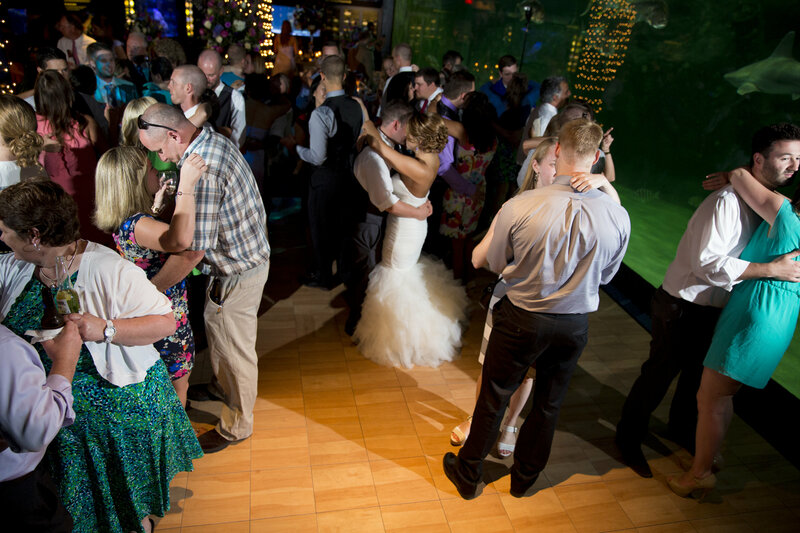 Walk down the isle through lush maritime forests, dance the night away in front of the Caribsea and Living Shipwreck, spend an evening of enchantment with sea turtles and otters. 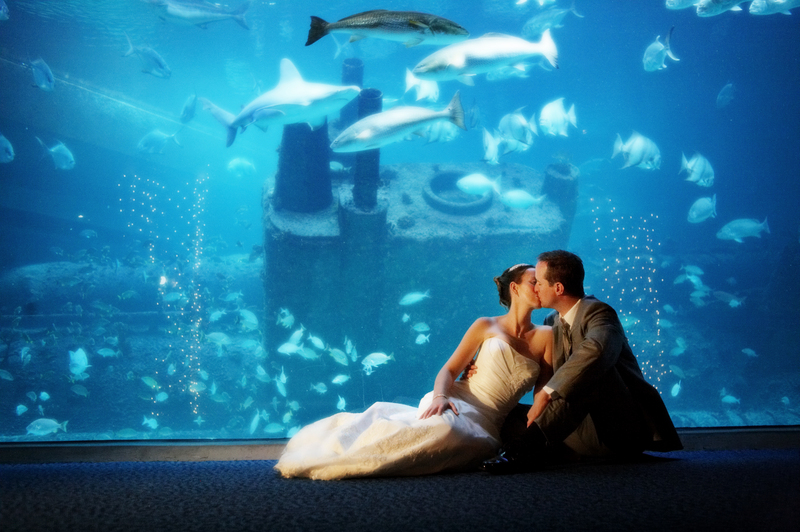 Our event planners can even help plan an unforgettable, surprise proposal. 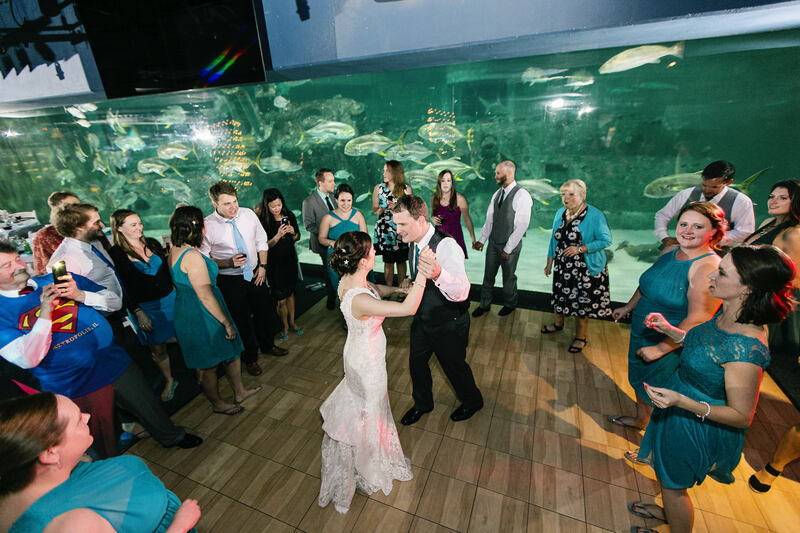 You and your guests will find the atmosphere relaxing and memorable as you venture through our North Carolina aquatic environments - from the feeling of a mountain waterfall to the color and variety of ocean life. 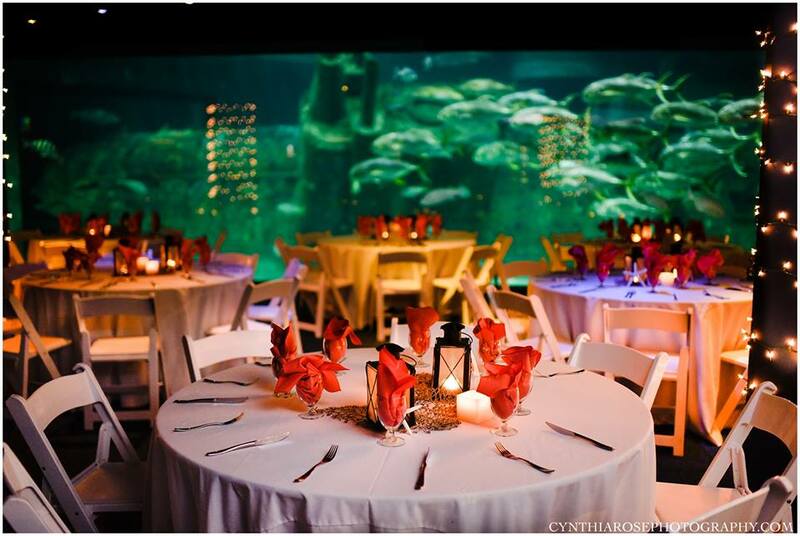 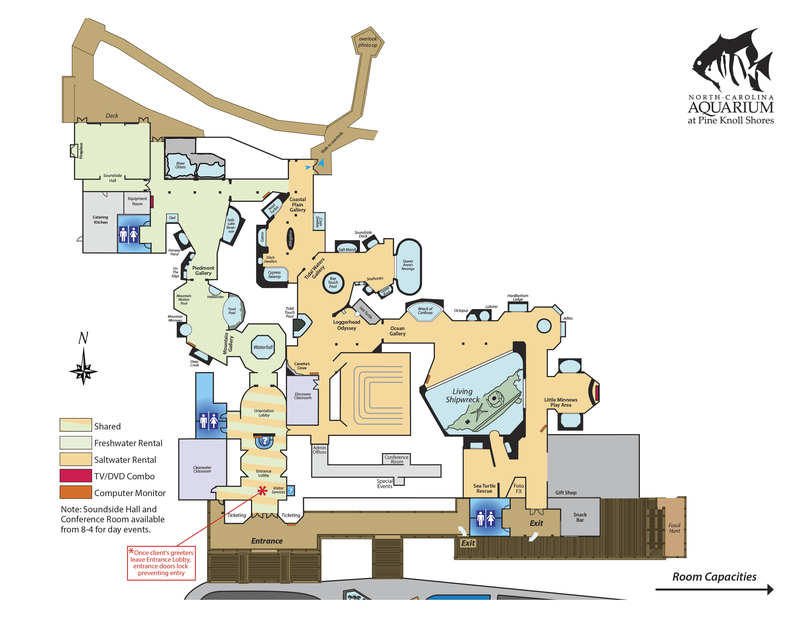 The Aquarium is available for rental during business hours for 130 or fewer, and for evening functions for up to 300. 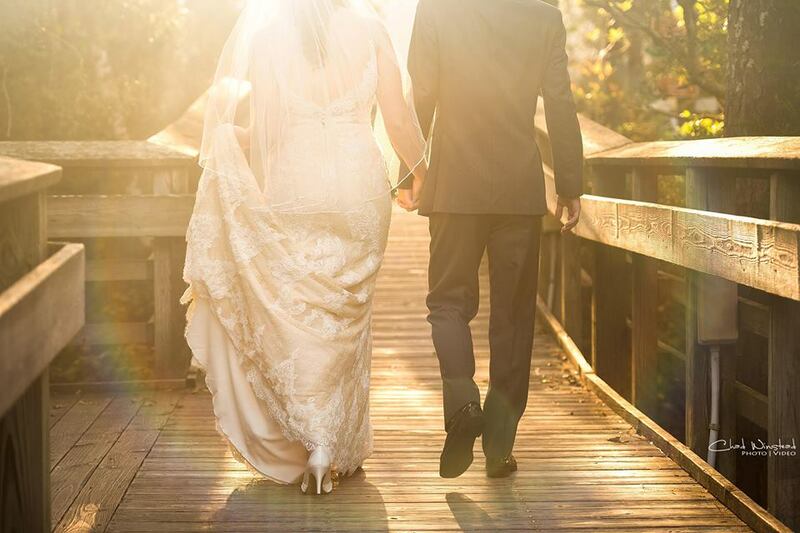 Please feel free to contact us or submit an inquiry form below.